Stubborn brown spots, sun spots, and brown patches on the skin are a concern for many, and while there are topical skin care products that can help to encourage their fading, one in particular is not without controversy. Hydroquinone is a commonly used skin bleaching agent that inhibits Tyrosinase, an enzyme involved in producing pigment. The controversy around Hydroquinone revolves around redness and skin irritation, but some reports have shown it as possibly causing liver cancer and leukemia in rats. Countries such as Europe, South Africa, and Japan have banned its use, but in the United States, the Food and Drug Administration (FDA) still considers it safe and it is commonly prescribed by dermatologists. While I generally support the FDA, and have seen the positive impact it can make in reducing these stubborn brown spots for many of my clients, I do understand people’s concern in wanting to find a natural, less controversial solution. Adding to the controversy, the Texas Attorney General’s office has made one known Hydroquinone maker remove all their products using this ingredient from the shelves of spas and medical offices. So, for those who live in Texas, Hydroquinone may be harder to access. This also has happened in the state of Florida. 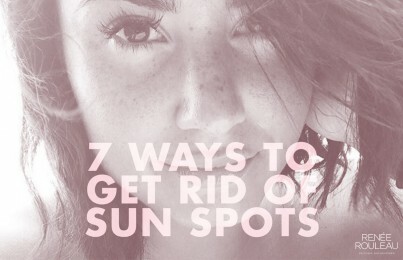 Read: How Deep Are Your Sun Spots? Hello Renee! I have super sensitive skin and I am trying to treat some stubborn melsma spots. 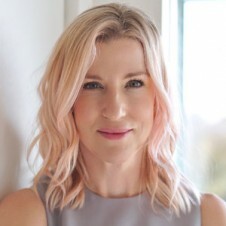 The problem I have encountered is that most melsma treatments irritate my skin, causing inflamation, which only seems to make my melasma worse. How would you recommend I treat my condition without irritating my skin or pemanently altering my natural skin color? Thanks! Hi Elizabeth, The Vitamin C&E Treatment would be perfect for you as it’s non-irritating. Ultimately, if what you’re using is inflaming your skin, that is never good and will only keep melanin cells stimulated. I recently wrote a post about pigmentation which can give you more tips for how I treat discoloration for my clients. Read this post. The vit c and e instantly irritates my skin. Could it be the oils?! Hi Sandy, Are you referring to our Vitamin C&E Treatment specifically? 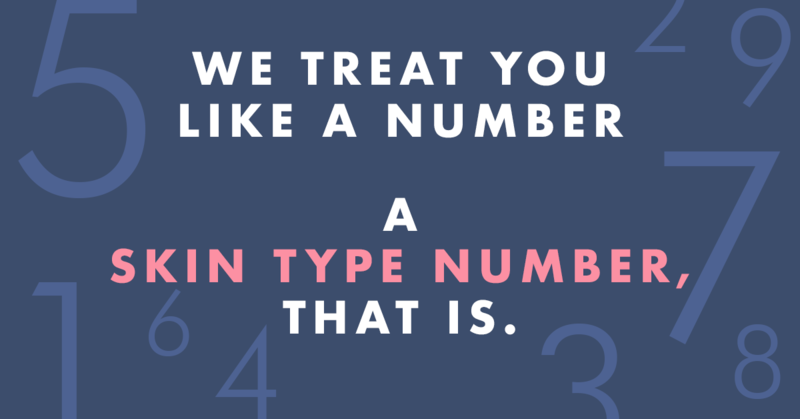 It is a no-sting formula so if ti’s stinging your skin or causing irritation, it could be that you have a damaged moisture barrier and your skin is very reactive to almost everything. Read more about this here. Yes thanks! That sounds like what’s happened. It’s been since I’ve been using a zinc/titanium sunscreen every 3hrs or so. Do you think it is too drying? I have the pro remedy oil I’ll start using. What are your thoughts on retinol for lightening melasma or sun spots? Hi Sandy, Yes a retinol product is definitely part of a pigmentation lightening strategy. Our Advanced Resurfacing Serum is used at night. You can see it here. 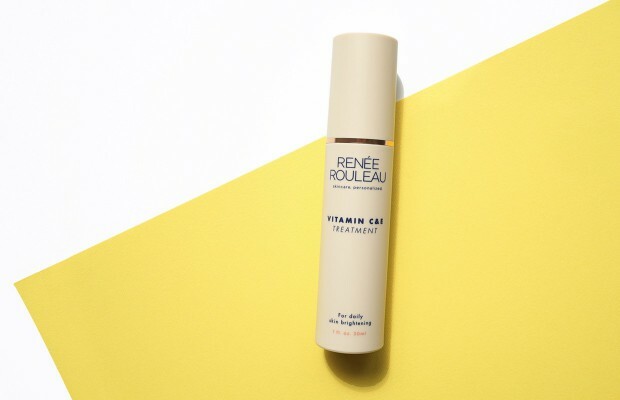 https://www.reneerouleau.com/products/advanced-resurfacing-serum And then our Vitamin C&E Treatment is used in the morning under sunscreen. Yes, you can Erika. 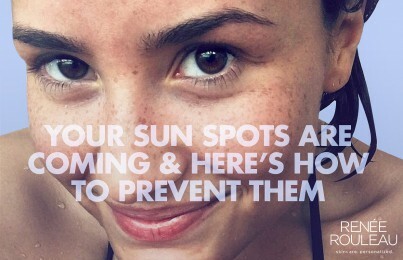 I would suggest alternating with the Skin Correcting Serum in the morning under the Daily Protection SPF 30. Would this help with dermal melasma as well? Can Magnesium Ascorbyl Phosphate penetrate the dermis? Thanks! 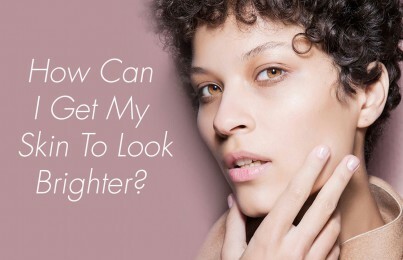 This is a hydroquinone alternative, so it can work just as effectively as that but safer. Both MAP and Hydroquinone can help dermal melasma for some. Others have to go for laser treatments if they don’t respond with topicals. But it’s also a great anti-aging antioxidant and should be used regardless of melasma. It’s worth trying for sure!